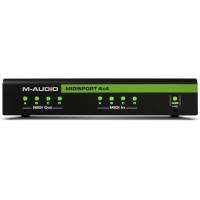 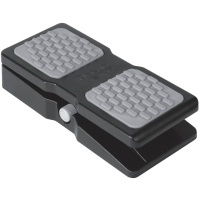 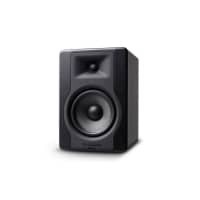 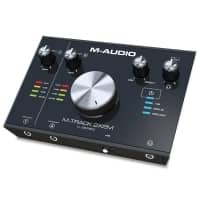 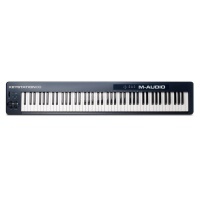 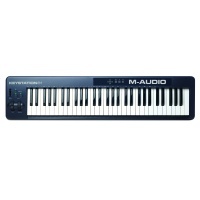 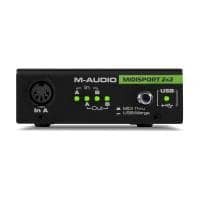 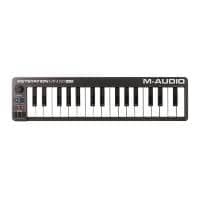 M Audio is a well known name throughout the music industry serving both the amateur and professional musician alike. 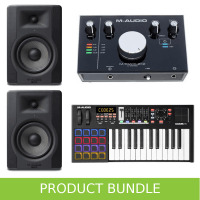 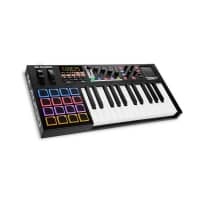 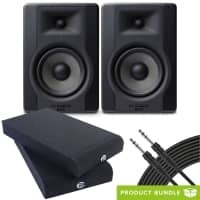 M Audio's product range encompasses music computer interfaces and studio integration solutions, keyboard and controller products plus essential musical hardware from microphones to studio monitors. 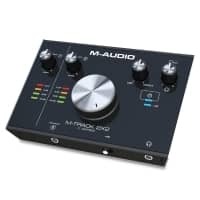 Since its foundation in 1988 M-Audio has continued to grow and diversify and now offers state-of-the-art products in a wide range of categories including MIDI interfaces, keyboard controllers, drum machines, recording monitors and subwoofers, headphones, and microphones.